This is your Meetup Pro communication tool. You can send targeted messages to members of your community based on membership status, behavior, or activity level. Filters can be combined to find more specific cross-segments like ‘Members in New York who have attended more than 3 Meetups’. To select an individual (or a group of individuals) from a filtered list, check and uncheck the boxes beside the member’s name. To send a message, tap ‘contact [x] members’ in the top left corner. Fill out your message and tap ‘send’. Meetup will notify members of your message by email, and members will be able to reply directly to the email address on file for your Meetup account. To view your communication history, tap the ‘Sent Messages’ link at the top of the page. The following page will display the date, subject, and content of the messages you’ve sent using this tool. You can view the recipients list, and re-send a message to that list, by tapping ‘To: [x] members’ right above the subject line of a particular message. This is your Meetup Pro data tool. To access data about your community, tap the ‘groups’ tab. *See how Meetups are performing in a particular country or region. 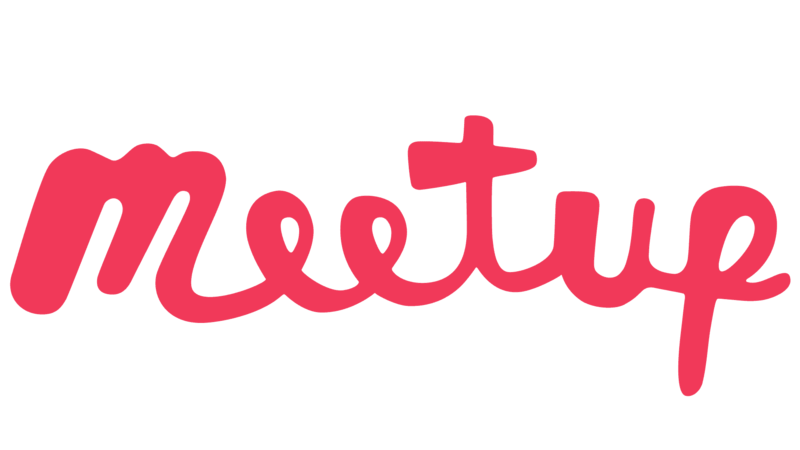 This tool enables you to create Meetup event templates, which you can save and share with local leaders. To create an event template, tap ‘Templates’ in your Meetup Pro navigation bar. Then tap ‘New Template’. Fill out the template name, event title & description, and tap ‘Create’ to save it. Once you’ve done that, your local leaders will be able to select the template when they schedule events within their Meetup. The ‘Template Name’ field is for you to identify the template once it’s created, and to differentiate it from the others when you have multiple templates. Local leaders will see the template names, but members will not. This is what members will see. The event title and details will be formatted in the same way as any other event. You can update all of the text fields and social links on your map page. To use this tool, tap ‘Settings’ in the top navigation bar. Make changes, and tap ‘Save’ when you’re finished."